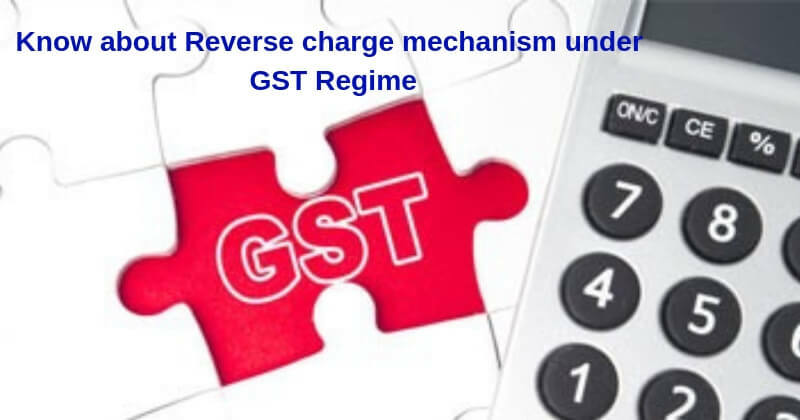 It is called a reverse charge because under this mechanism, the person at the receiving end, that is the receiver of goods or service is liable to pay GST. The supply made by the unregistered dealer to a registered dealer. 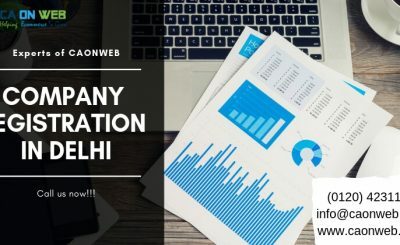 Services through an e-commerce operator. For example, Urban clap is liable to pay service tax and not the service providers registered with them who are actually delivering the services to customers. Specified List of goods and services as mentioned by the Central Board of Excise and Custom. 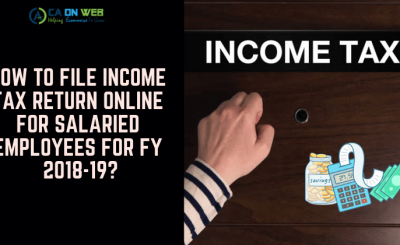 If it becomes impossible to determine based on above three points then the time of supply shall be the date of entry in the books of account of the recipient. 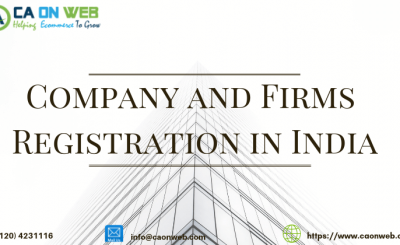 If it becomes impossible to determine based on above two points then the time of supply shall be the date of entry in the books of account of the recipient. A supplier cannot take an input tax credit of GST paid on goods or services on which the recipient is liable to pay tax. The service recipient can avail Input Tax credit on the Tax amount that is paid under reverse charge on goods and services. The only condition is that the goods and services are used or will be used for business or furtherance of business. Under RCM ITC cannot be used to pay output tax, Therefore the payment mode is only through cash under reverse charge.